TO THOSE SENSITIVE TO TRAUMA RELATED PHOTOGRAPHS. 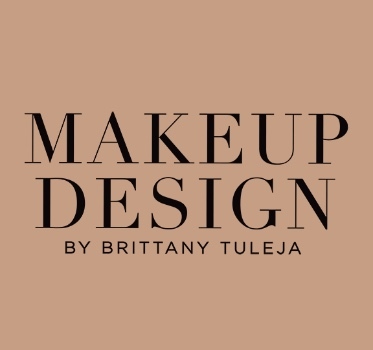 ALL PHOTOS ARE FAKE SPECIAL EFFECT MAKEUP AND PROSTHETIC APPLICATIONS CREATED BY BRITTANY TULEJA, USING VARIOUS PRODUCTS TO ACHIEVE CERTAIN EFFECTS SUCH AS: LIQUID LATEX, SCAR WAX, 3RD DEGREE SILICONE, FAKE COAGULATED BLOOD, AND OTHER OIL AND ALCOHOL BASED PAINTS. NOTE: WHEN BOOKING A SPECIAL EFFECT OR PROSTHETIC MAKEUP PLEASE BE SURE TO ADVISE YOUR MAKEUP ARTIST OF ANY ALLERGIES.